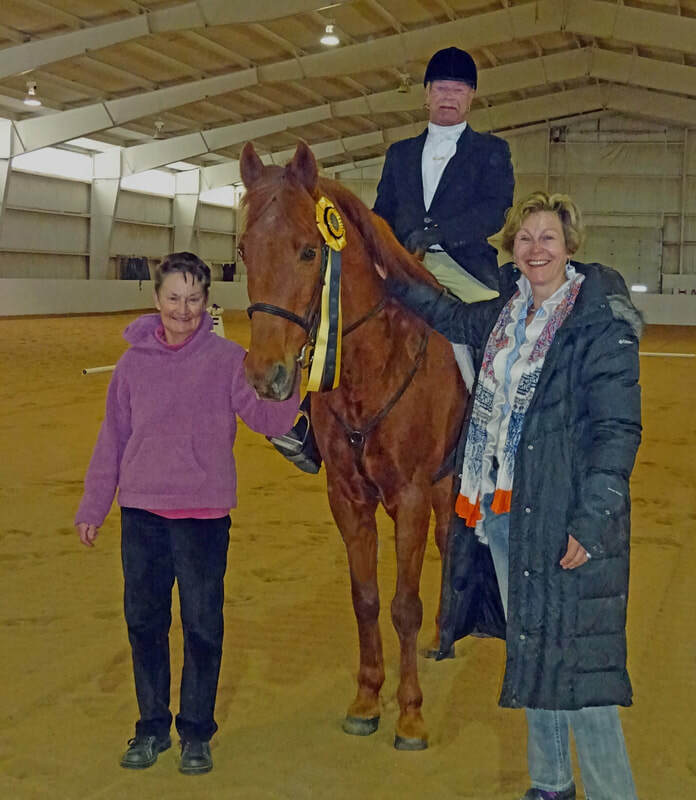 I have managed numerous USDF Regional Championships for Region 5, as well as the year end championships for the Rocky Mountain Dressage Society (RMDS). Show secretary experience for over 10 years. I use Foxvillage and their online entry system for recognized shows, for schooling shows and unrated shows I have developed an online entry system using PayPal. Here is what my clients say -click. Communicate with riders as necessary (missing paperwork, special requests etc).